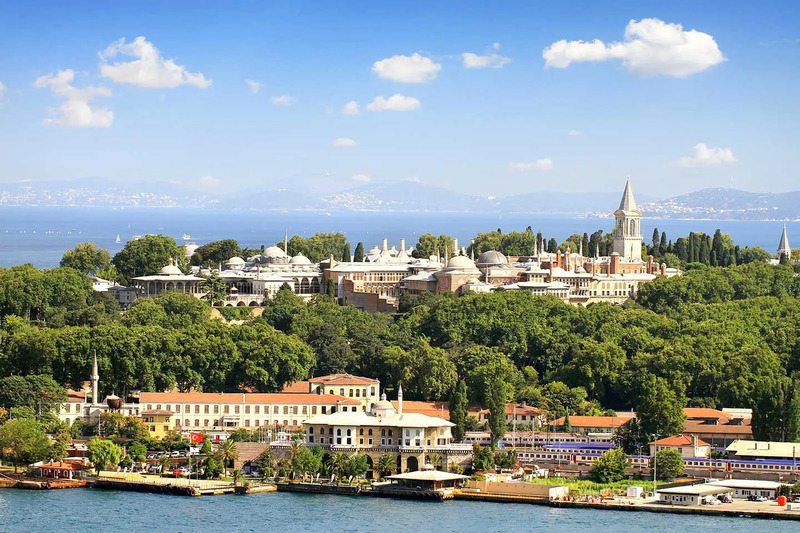 Istanbul Walking Tours – We provide walking tours in Istanbul. 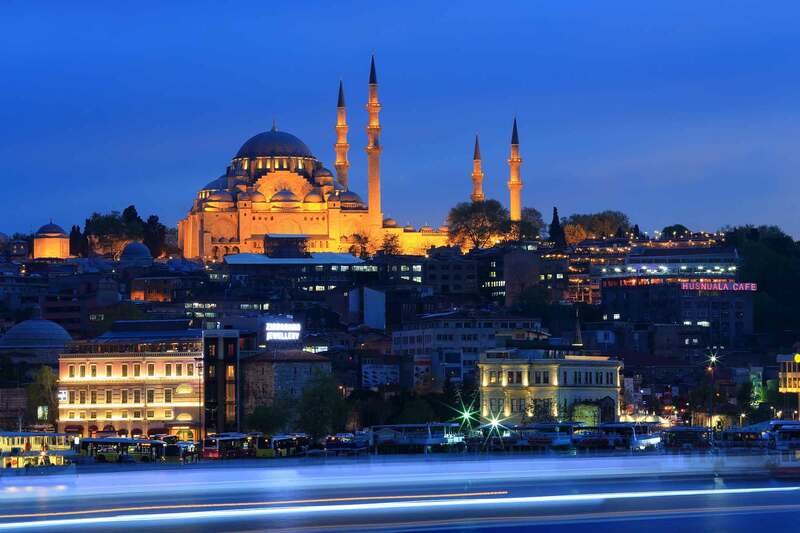 Our Istanbul walking tours cover the old city, which is called Sultanahmet Area. If you stay in the old city our guide meet you at the lobby and the tour starts from the hotel. If you stay at a hotel outside the old city our guide may meet you at your hotel and take a taxi to the old city. Our guide may also meet you at a meeting point where the tour can start. 7th century BC, when it was found by King Byzas and the city was called Byzantium. 4th century AD, Constantine moved the capital of the Roman Empire to this city and called Constantinople. 15th century AD, Ottomans conquered the city and it became the capital of the Ottoman Empire. 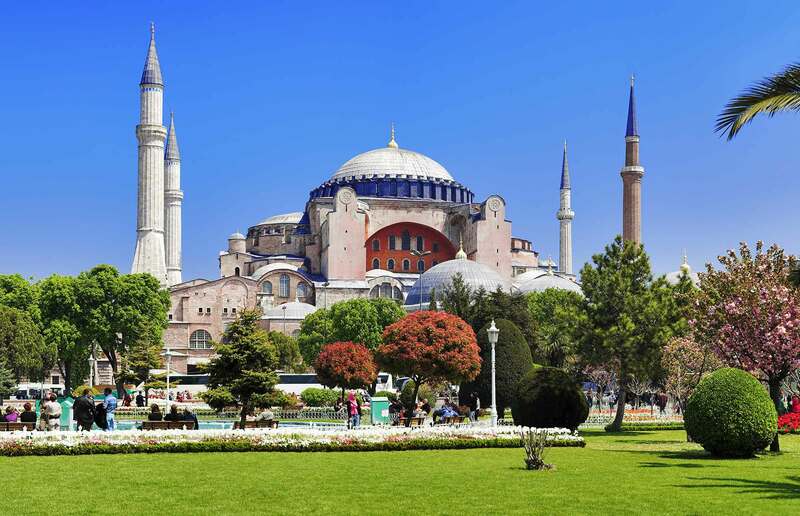 During the Istanbul Walking Tours you will be able to visit the Hagia Sophia, the Topkapi Palace, Blue Mosque, Hippodrome, Underground Cistern and Grand Bazaar. Below you may find some information about the sites that can be visited during the Istanbul Walking Tours. Some sites are closed on certain days so, you may find alternative sites that can be replaced with the ones that would be closed on the tour date. Built as a cathedral in 537AD, Hagia Sophia is one of the most important historical monuments around the world. Topkapi Palace was built by the Ottomans in the 15th century and remained the main palace of the empire until the 19th century. Blue Mosque was built in the beginning of the 17th century and is one of the most important mosques of Turkey. 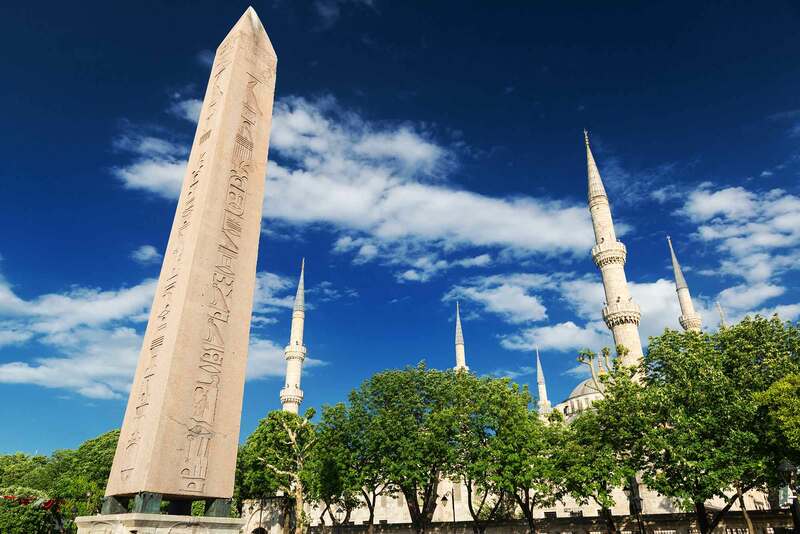 The Hippodrome has a history of 1800 years and it has important monuments including the Egyptian obelisk. Can be visited every day as it is an open area. 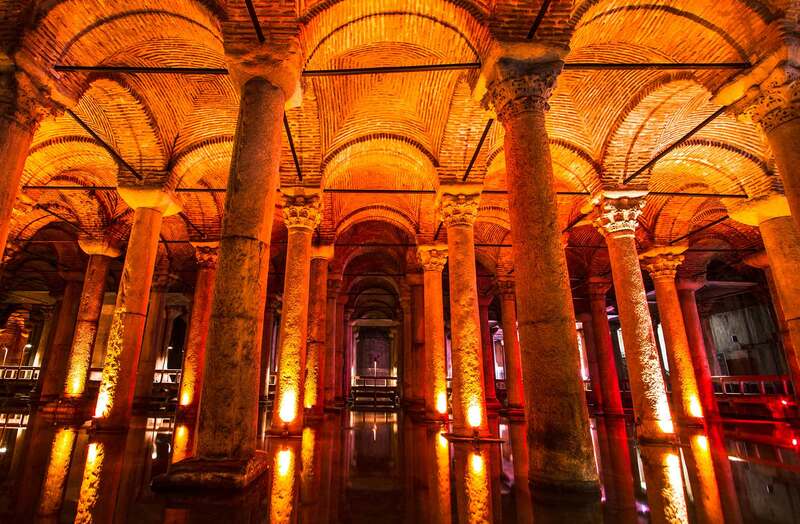 The Underground Cistern amazes its visitors with its mystical, breathtaking environment and 1500 years of history. 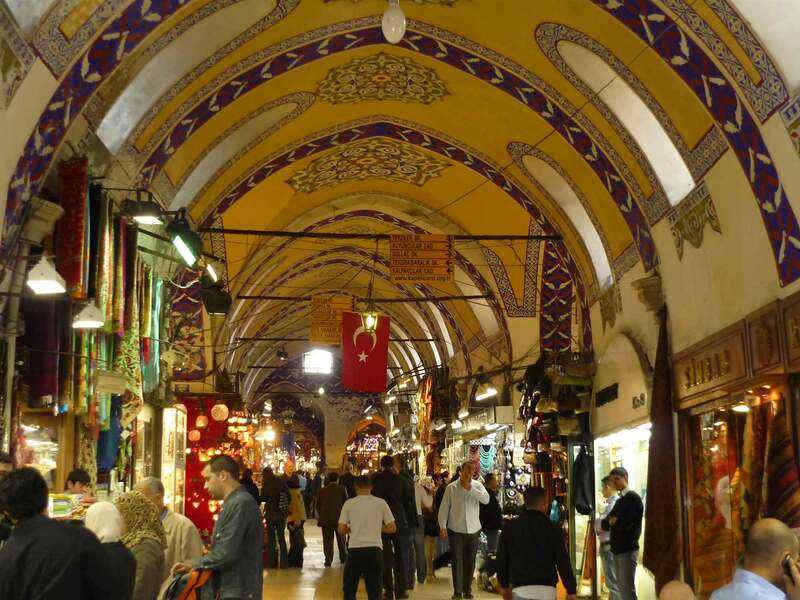 The Grand Bazaar is a wonderful place to experience its 500 years of history and test your bargaining skills. 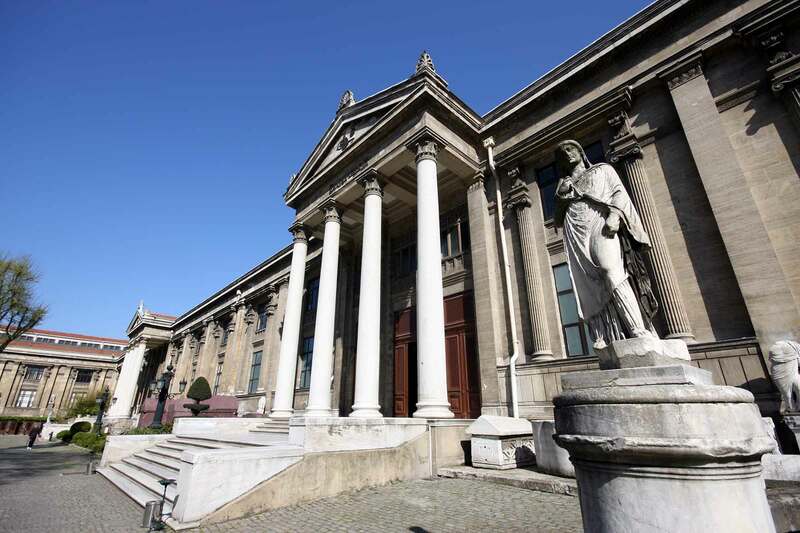 The Archaeological Museum of Istanbul is one of the most important museums around the world, worth visiting. 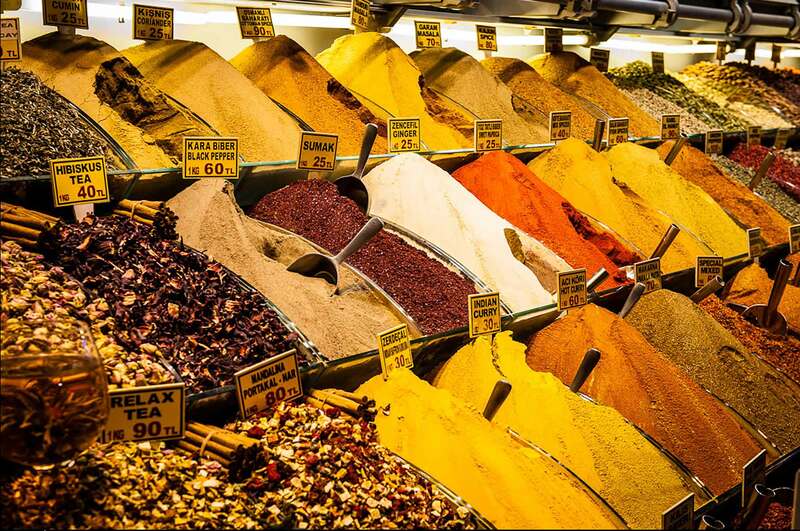 the 500 years old Spice Market welcomes you with its wonderful environment of fresh spices and goods. 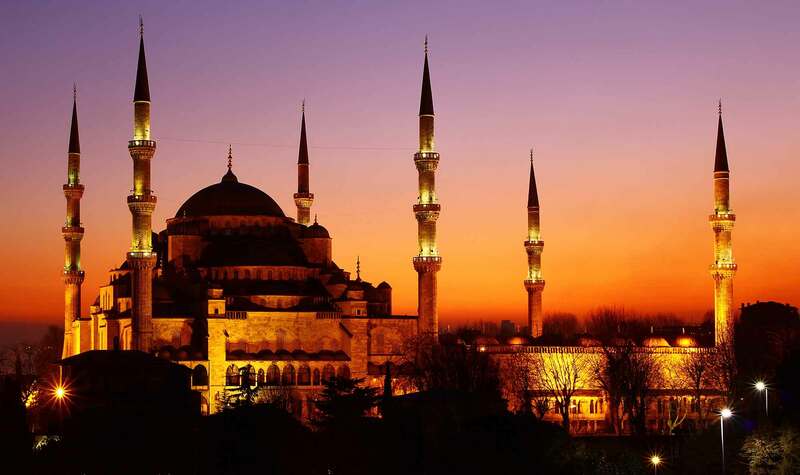 Built on the 3rd hill of Constantinople, the Suleymaniye Mosque is a magnificent monument of the city. Please do not hesitate to contact us for any questions about the Walking Tours of Istanbul, hotel and itinerary recommendations. We would be more than pleased to assist you.